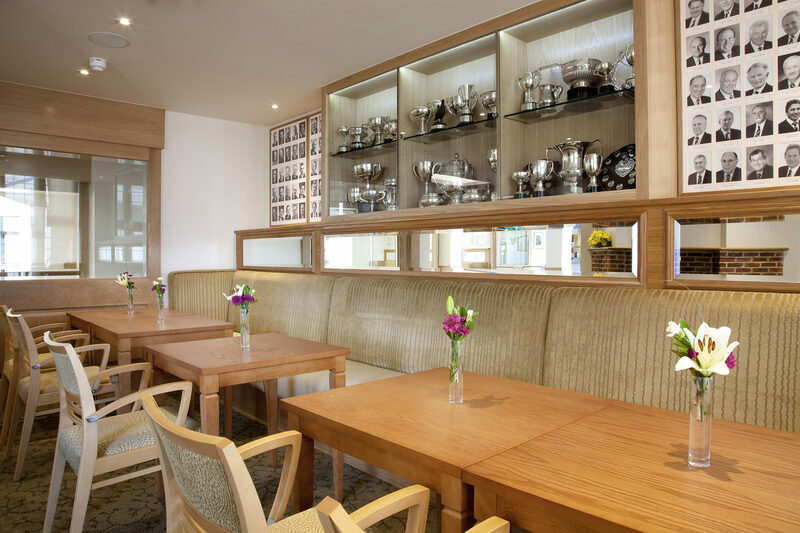 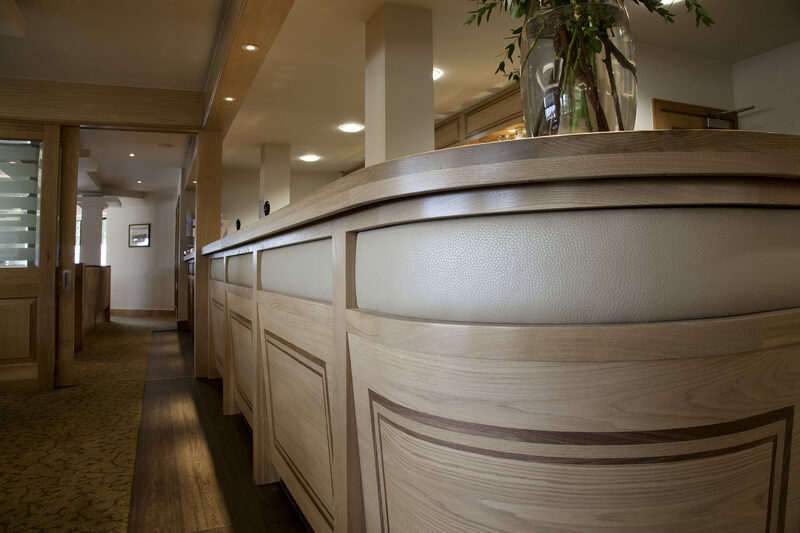 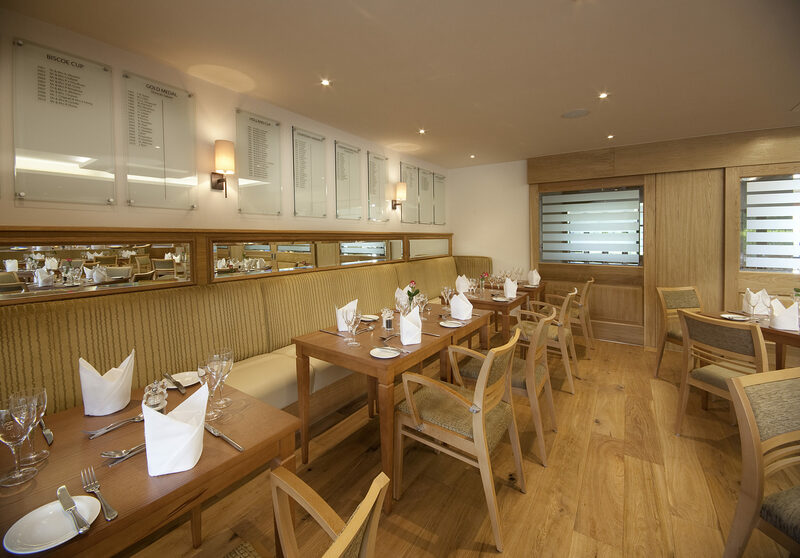 The refurbishment of this historic 1920s club house included new bars and catering facilities. 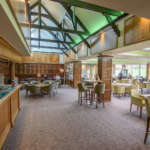 The brief involved the provision of a complete overhaul of the interior space to provide new lounges, bars and kitchen areas together with locker room facilities. 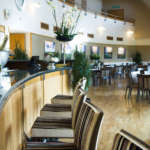 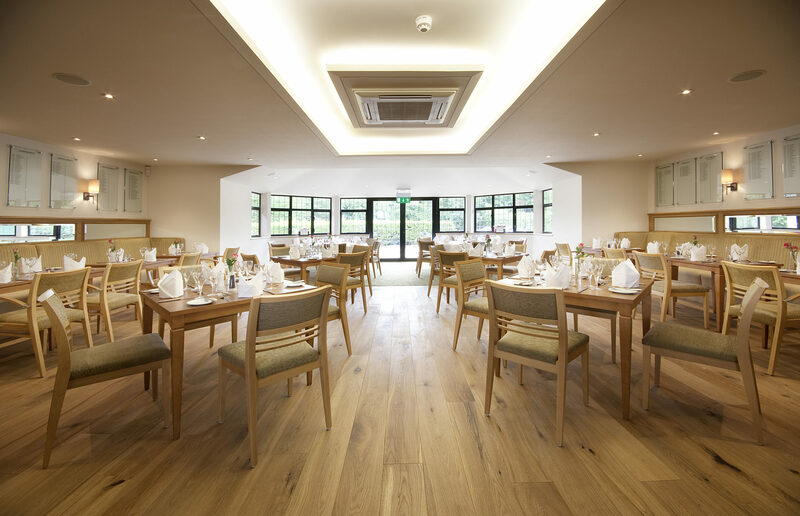 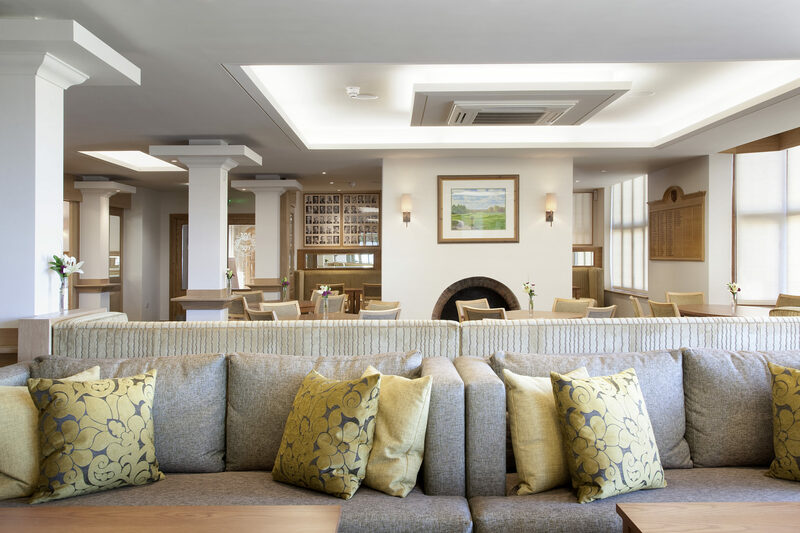 Bespoke carpets and furniture were carefully designed to blend with this unique period clubhouse.